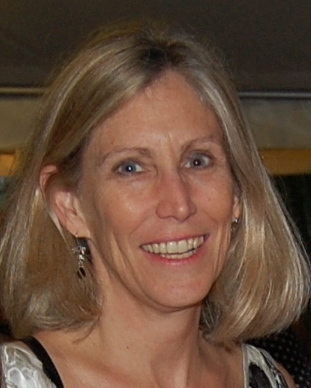 Mary Risner is Associate Director of the Center for Latin American Studies at the University of Florida and founder of the NOBLE project. She is passionate about international education and believes in promoting global awareness for personal and professional success. Risner’s educational background is in Marketing, Latin American Studies, and foreign language. She also holds an Ed.D. in Curriculum and Instruction/ Educational Technology. She has lived abroad in Europe and Latin America and has taught at secondary and post-secondary levels and in corporate settings. 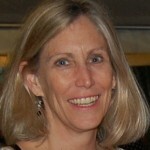 In addition to teaching, Risner has broad experience in program management and development. 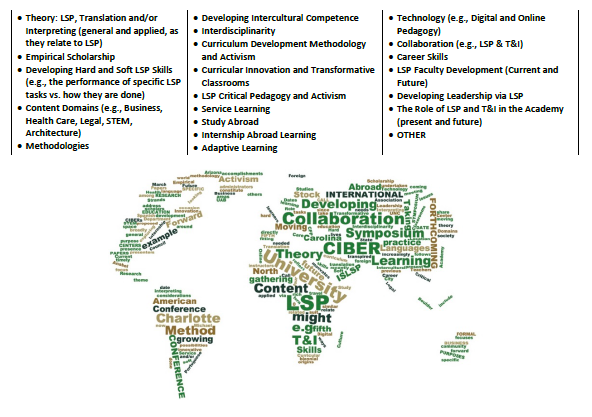 Her areas of interest include: Language for Specific Purposes (LSP), the role of culture and language in international business, Portuguese, and Globally Networked Learning Environments (GNLESs). To learn more about Risner’s work, please visit: Global eLearning.